Striking a balance between off-piste agility and groomer precision, the Alluvit 88Ti surfs, slashes, and carves in every condition Mother Nature can throw your way. Titanal metal laminate and our Bioflex Konic core (fir/aspen) are sandwiched between triaxial braided fiberglass to deliver the response and exactness necessary to drive the ski through crud and finesse the ski at high speeds. 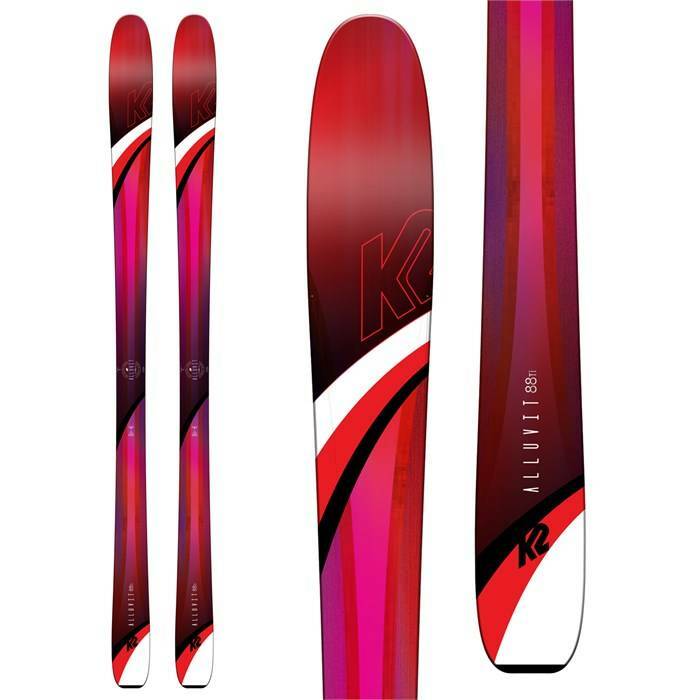 With the edge-to-edge quickness usually found in a performance piste ski, the K2 Alluvit is the swiss army knife in the women's freeride collection.